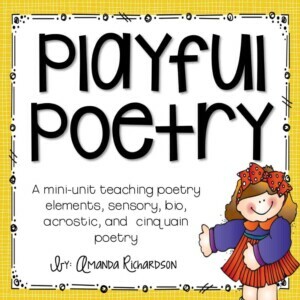 Poetry is something that I expose my little friends to all the time! Every chance I get, I use it! 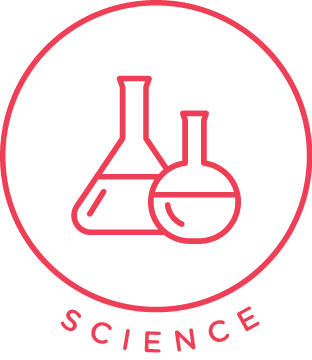 Science, math, shared reading–all the time. They always love it. 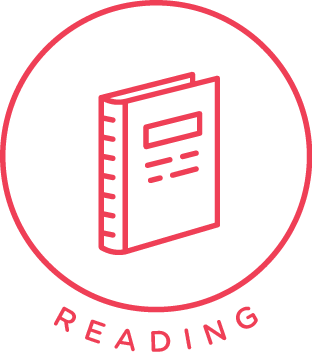 Plus, reading it often helps build fluency. 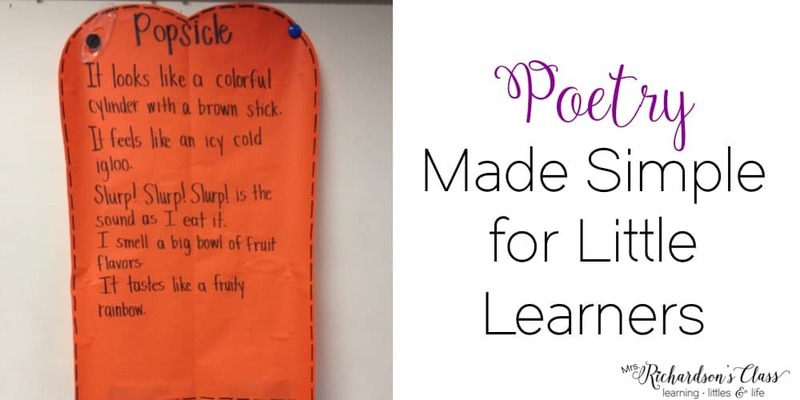 I just love poetry for first grade! 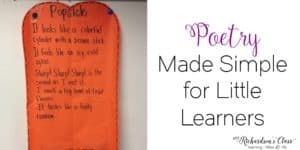 When it comes to teaching poetry for first grade, we typically start with sensory poetry because it is easy for them to relate to and write. 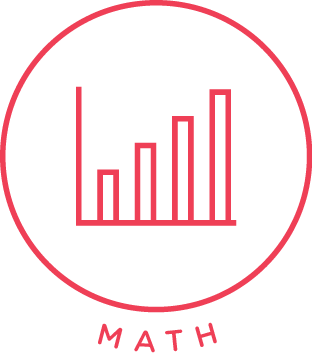 I like to start with something that the whole class can relate to–a lunch eat experience, a field trip, or a game in P.E. Here are a few examples that we made in class together. 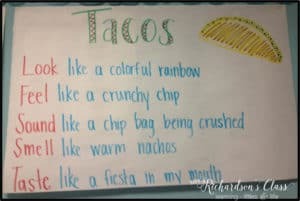 They always have so much fun being creative and food is a great place to start because so many of my students are familiar with the same foods. We began by be giving them a topic and then we brainstormed how that food looks, feels, sounds, smells, and tastes. 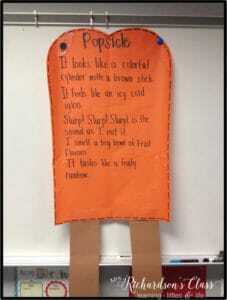 We worked together to write the poem on chart paper. 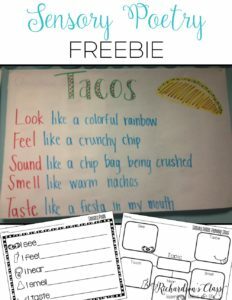 Want to try this with your first graders? Go for it! 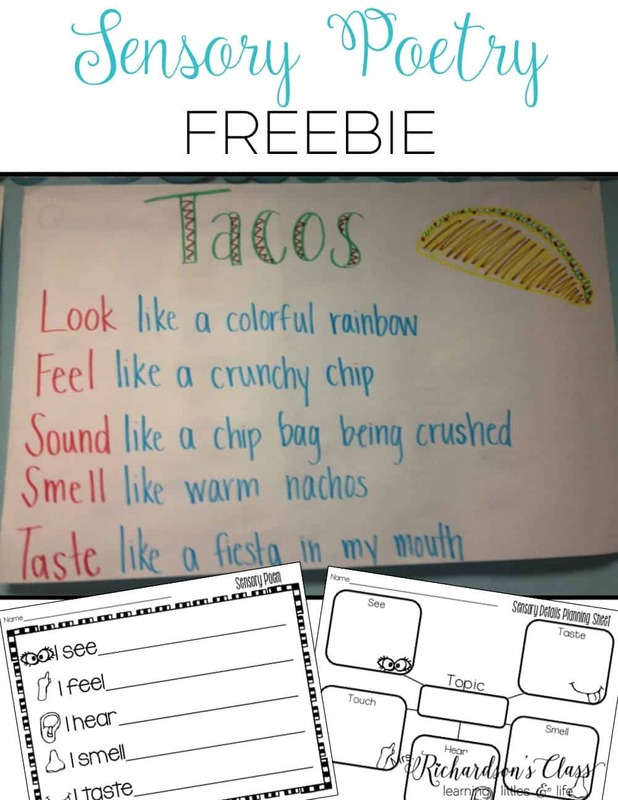 Grab this FREEBIE to get your little ones started. 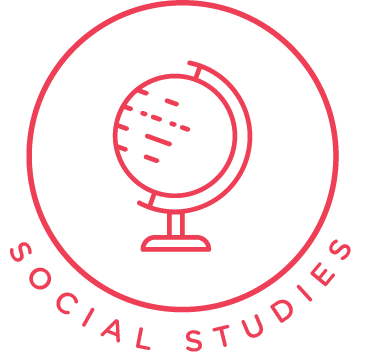 You could easily pair students and have them brainstorm for a class topic, then come together and write one poem as a class. 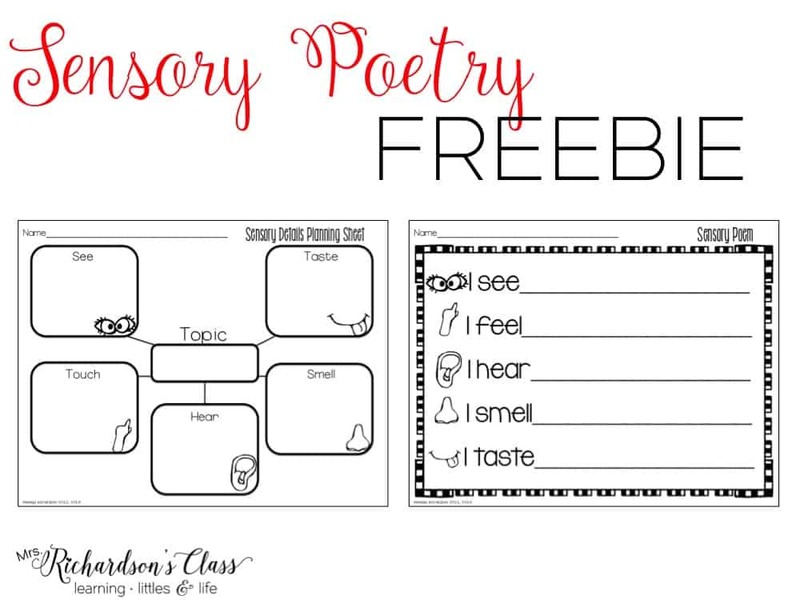 You could also have students use the brainstorming paper to help them write their own sensory poem on the poetry paper. 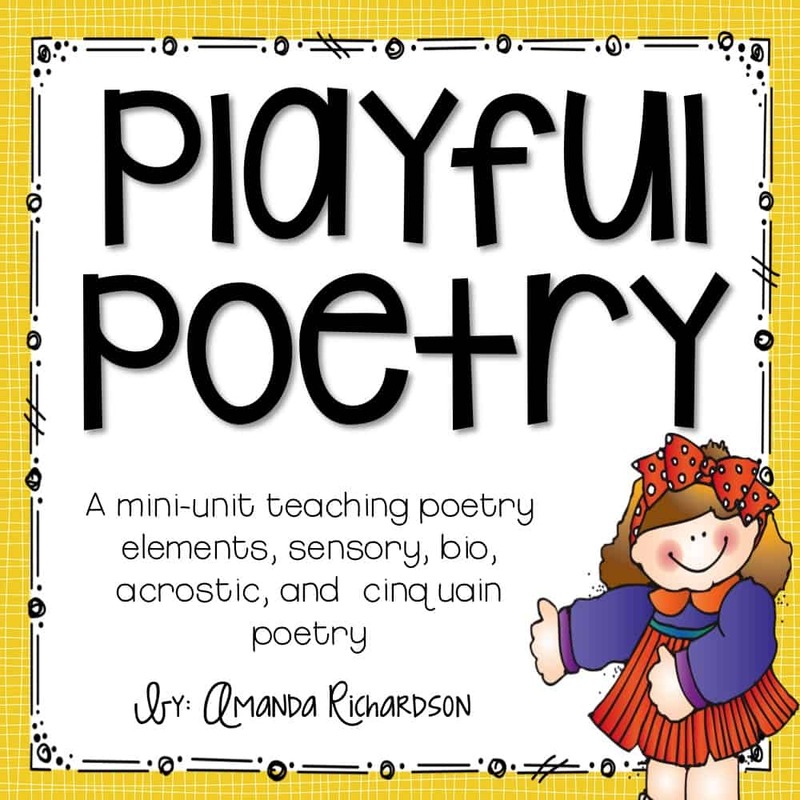 If you love this freebie, you’ll love this Poetry unit. 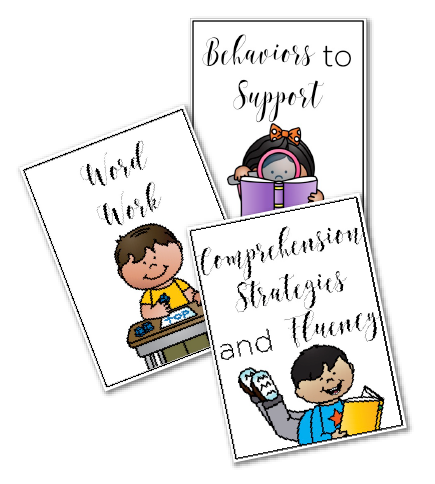 It’s perfect for K-2 learners!